“2 nights was too short.” This is a complaint we hear too often, whether it be Spring, Summer or Fall, as visitors reluctantly leave for their next destination. Before finalizing your itinerary in Newfoundland and Labrador, discover what a stay in Trinity has to offer and explore activities throughout the Bonavista Peninsula, all within driving distance of the town. Many guests stay between 3 nights and a week and still leave wanting more. The Artisan Inn has been welcoming guests to this picturesque community for more than a quarter-century. When not relaxing on our premises, visitors can immerse themselves in history by visiting the town’s historic sites or taking part in a walking tour, both laugh and cry at performances by Rising Tide Theatre, hike the Gun Hill Trail, shop for knitwear, quilts or original artwork, or explore the surrounding waters by boat to get up close and personal with humpback whales and icebergs. 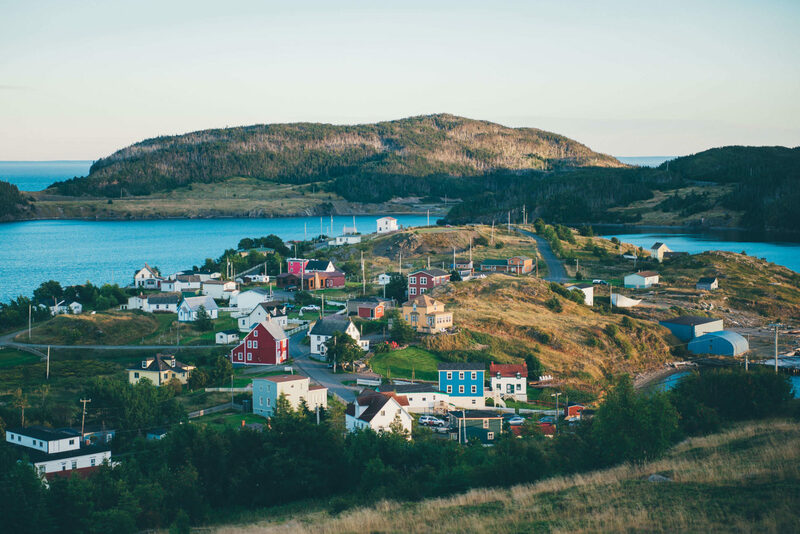 There are many places to visit on the island of Newfoundland, however, few places have the density and diversity of experiences that our destination offers. 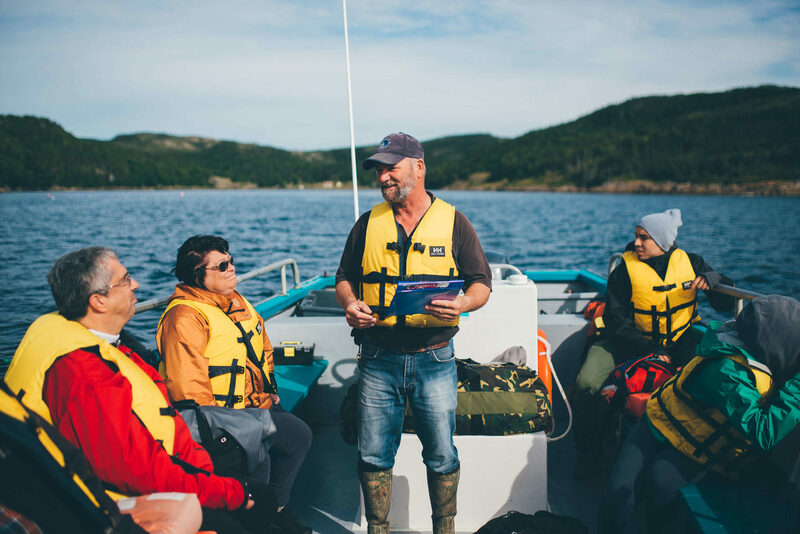 Trinity is ideally situated for exploring surrounding communities including, Port Rexton, Port Union, Elliston, Bonavista, New Bonaventure and more. Use this section to plan your day trips while staying at the Artisan Inn.